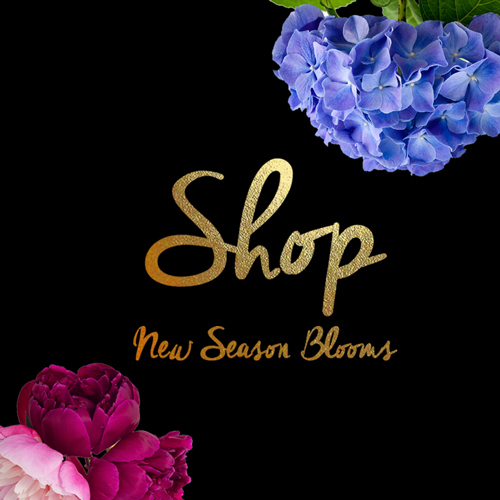 Send a beautiful and fresh mix of seasonal pink blooms. This bouquet is made of seasonal pinks and is spiraled with fresh foliage. 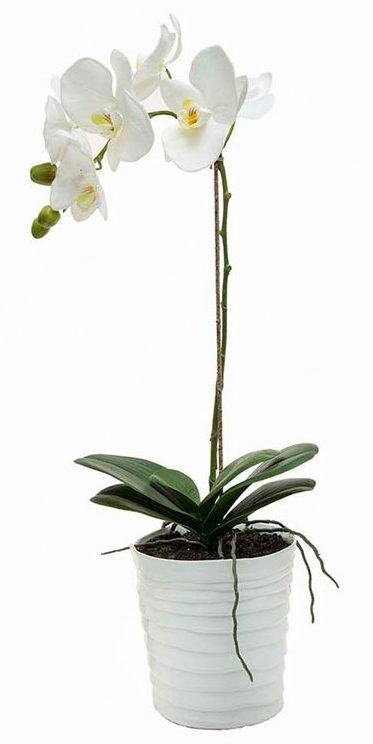 Send a beautiful orchid plant they’ll treasure. 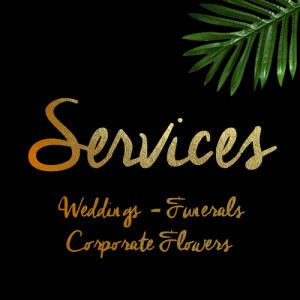 A tropical phalaenopsis moth orchid plant will be presented in beautiful wrap. These luscious house plants are surprisingly easy to care for. 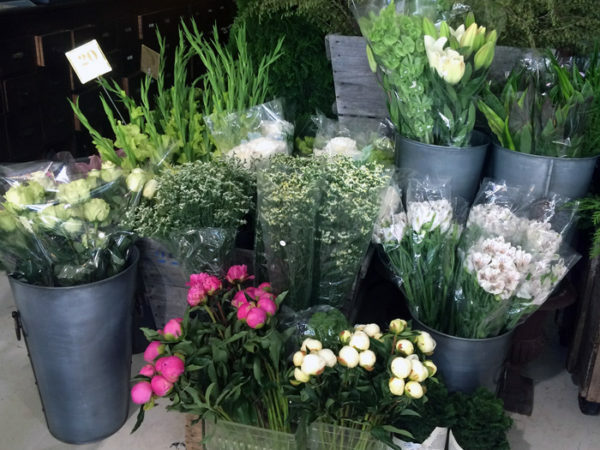 They do not require regular watering- only once every two weeks. And when they do need watering, they only require 1 teaspoon at a time. The blossoms will last 3-6 months and then soon after that after that another flower shoot will surface. These plants are singles and have one spike of flowers. 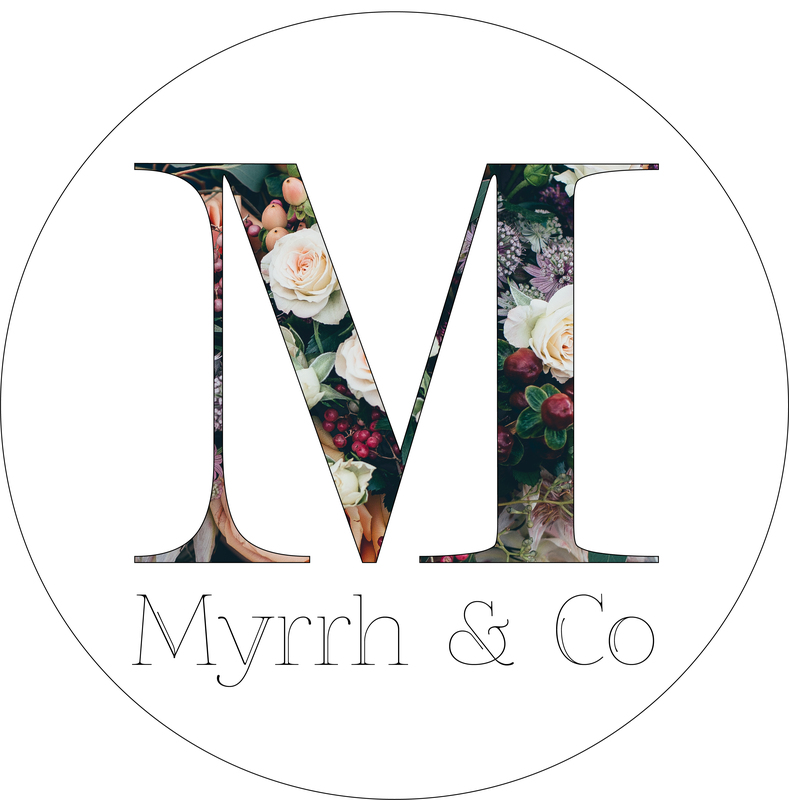 Myrrh florists have a wonderful range of fresh market flowers. 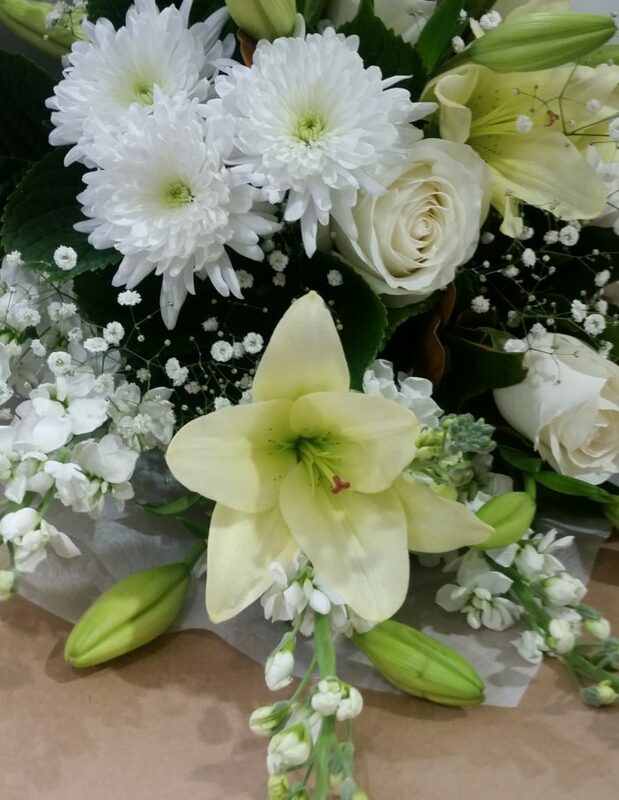 Whether it’s a celebratory bunch of flowers you’re after, a thank-you posy or French linen, chocolates, candles, books or a crystal vase for someone special, Myrrh Florist Mt Maunganui is going to be your happy place.